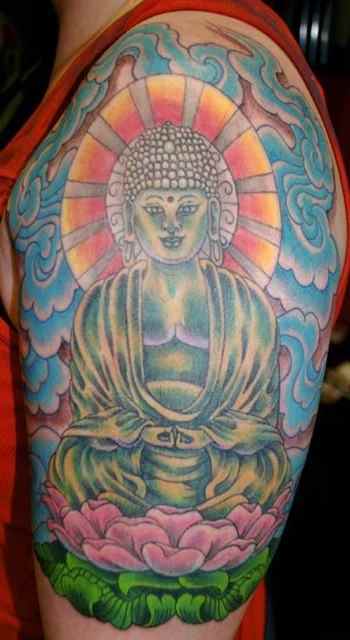 The main symbol of Buddhism and it different representations are more and more common in the universe of tattoo. 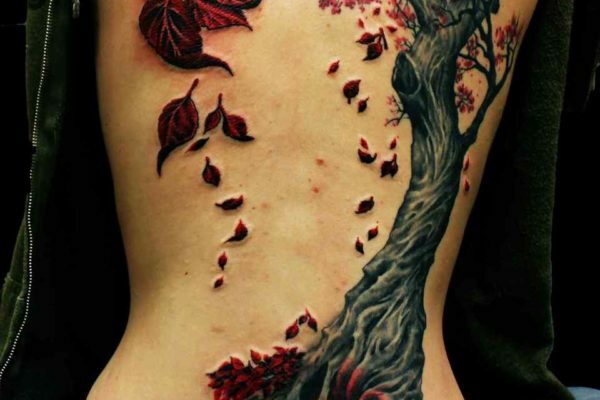 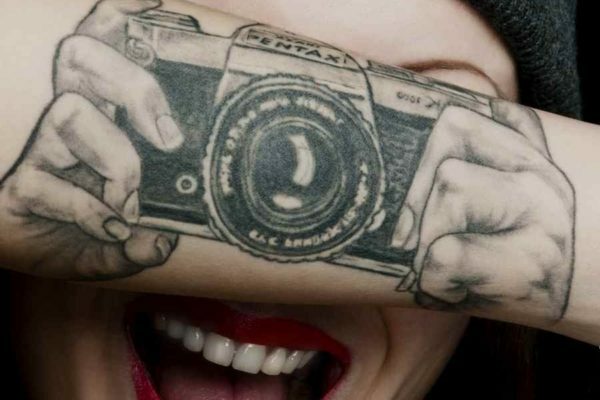 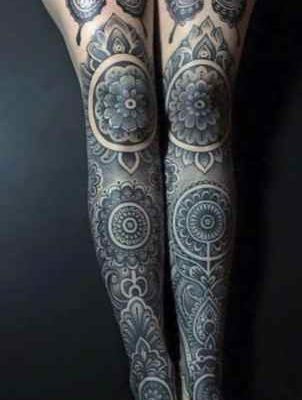 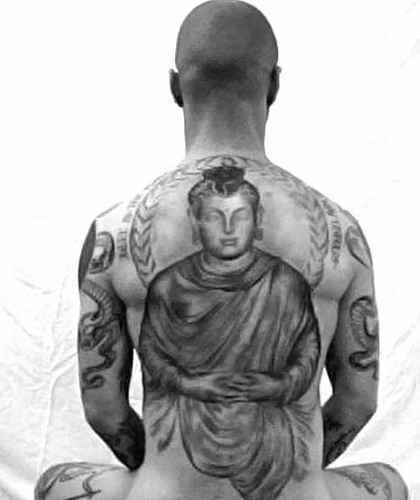 This type of tattoo is no longer only adopted by the adepts of religion, but also by those who find it aesthetic. 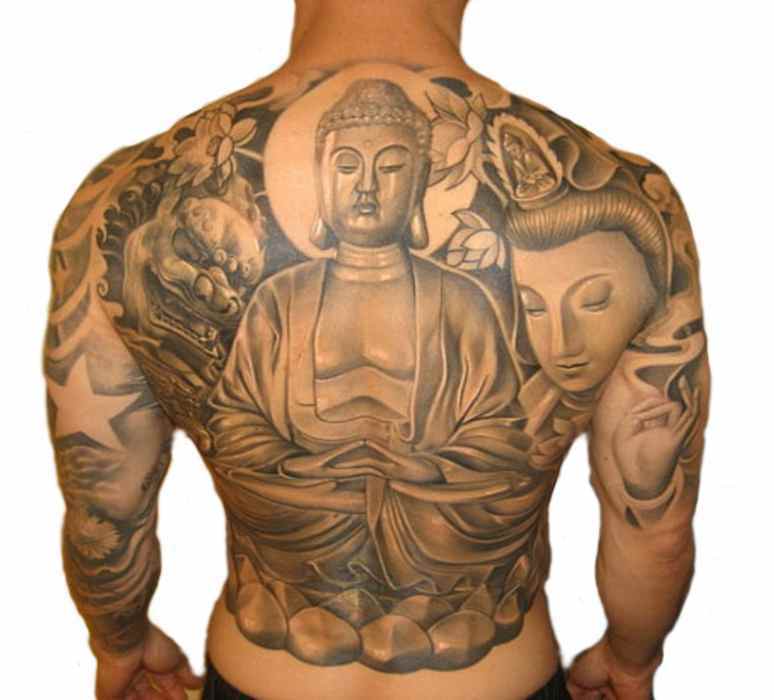 The Buddha tattoo is a tattoo of eastern origin, because it’s came from Buddhist religion. 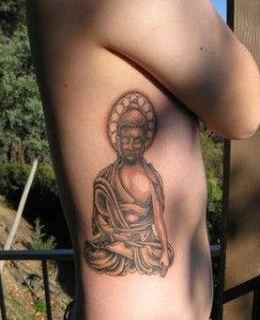 The main symbol of this tattoo is the figure of Buddha. 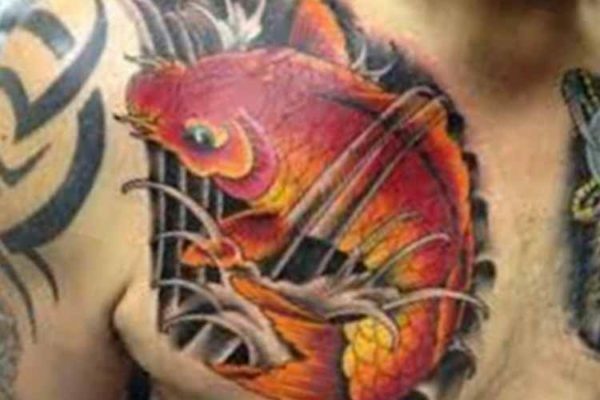 This figure has also inspired many Chinese and Japanese tattoo styles. 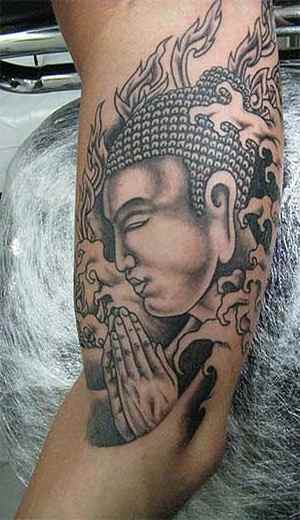 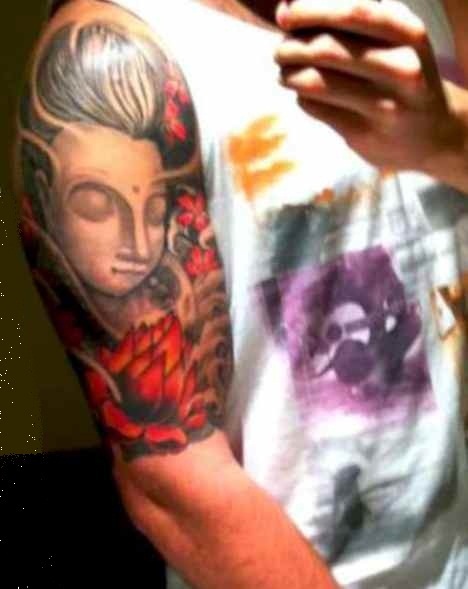 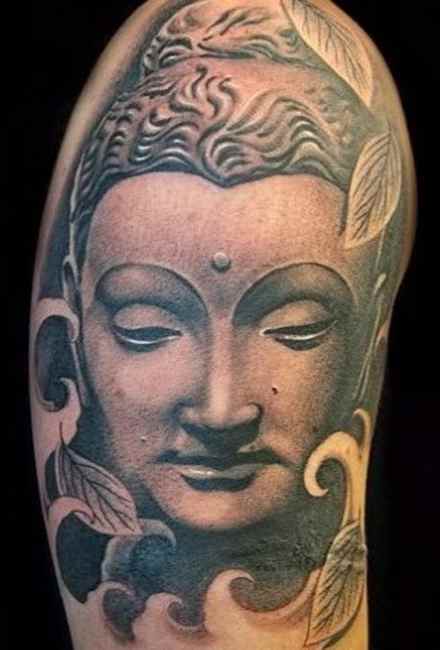 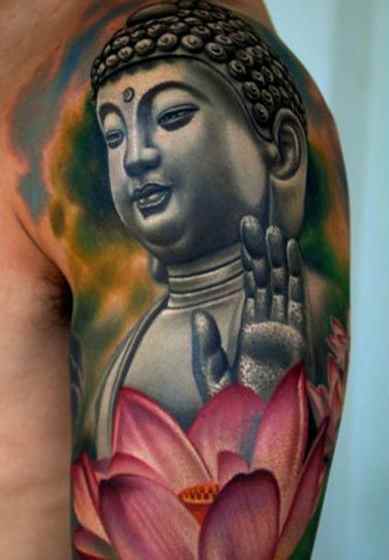 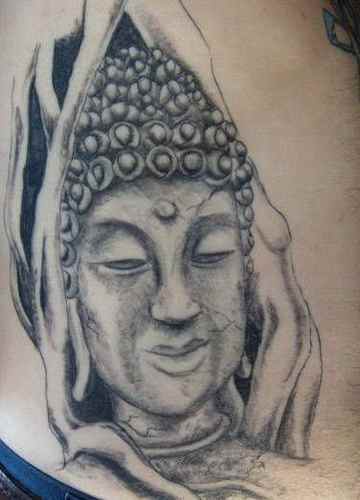 The Buddha tattoo has spread all over the world and is becoming increasingly popular in the tattoo world. 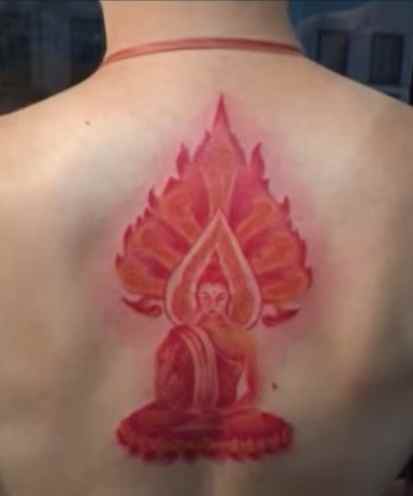 It is generally observed among followers of Buddhism religion, so to show their interest of it, or simply to show that they accepts the values of religion it incarnates (Buddhism). 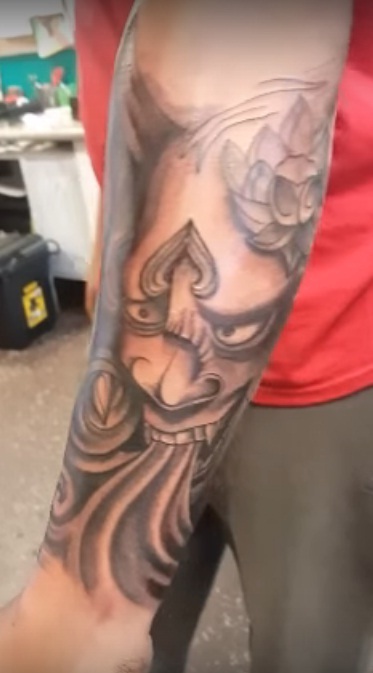 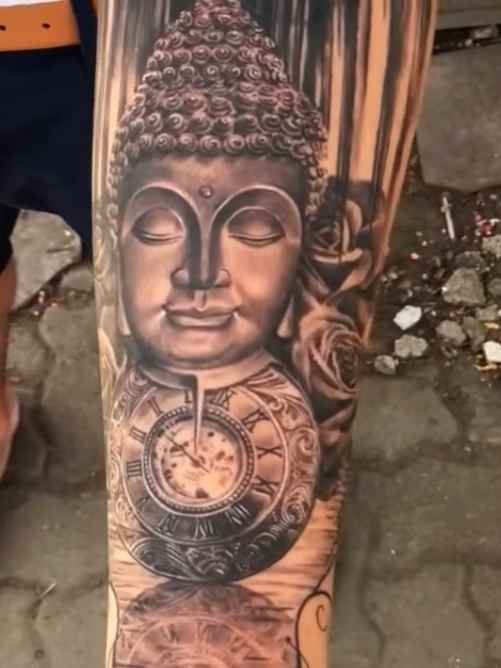 Some people adopt it because of its aesthetic symbols, because the figure of Buddha with its different declinations represents a very good drawing for tattoos. 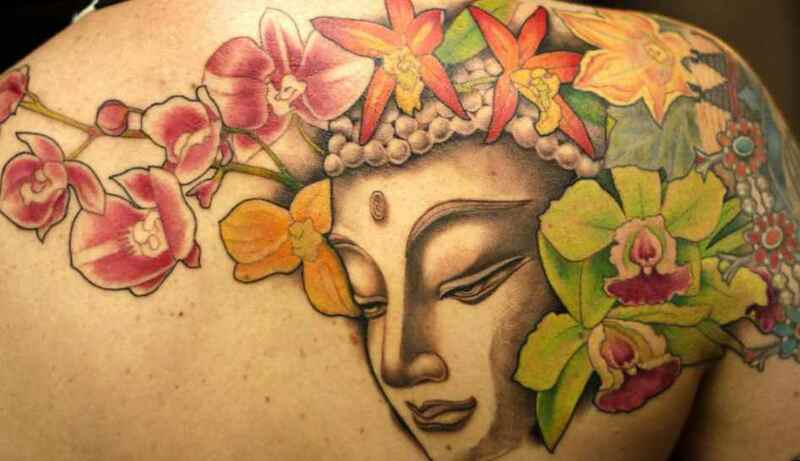 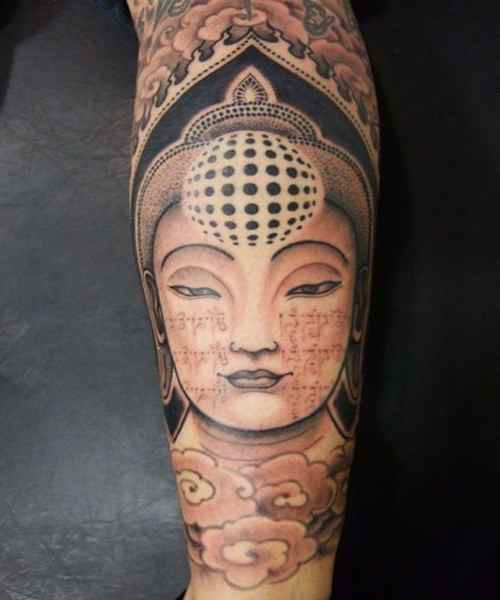 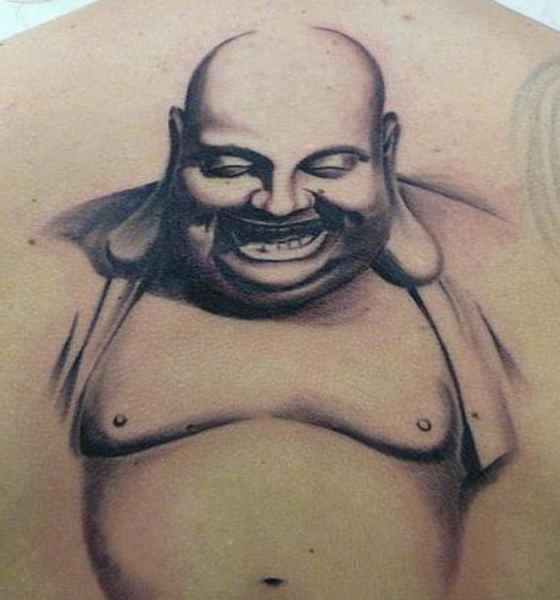 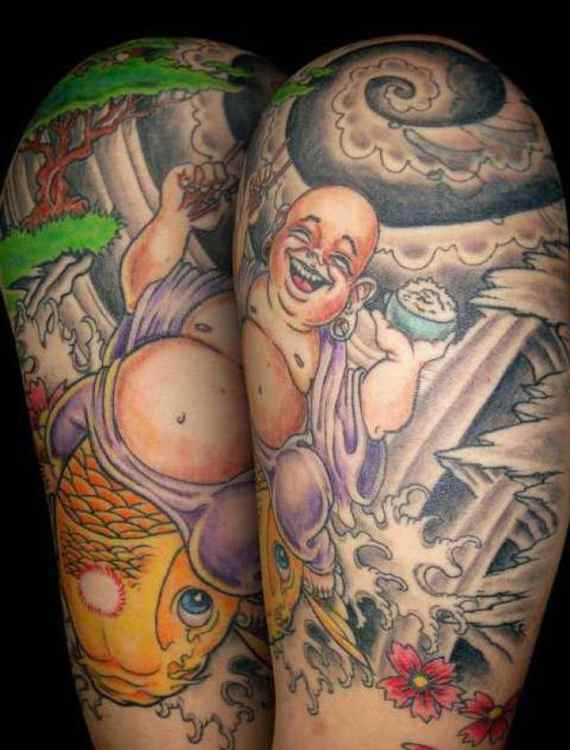 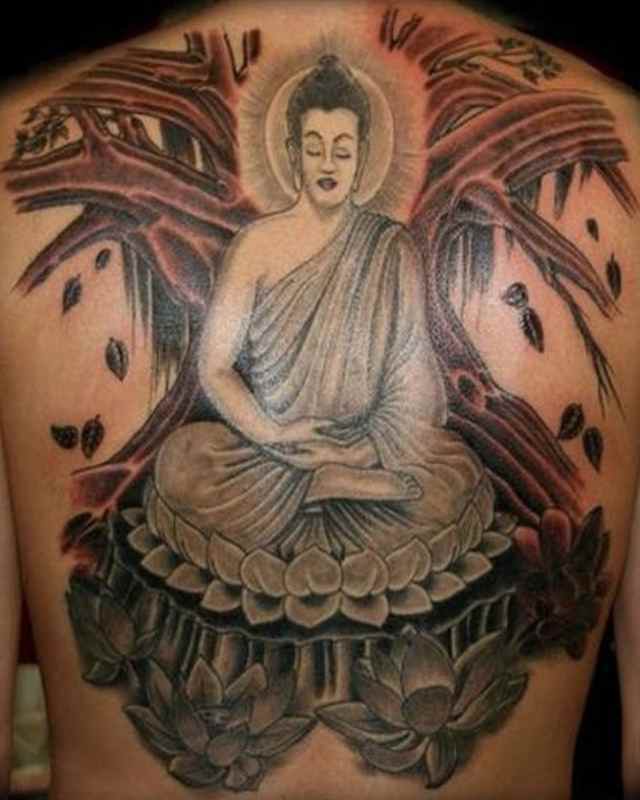 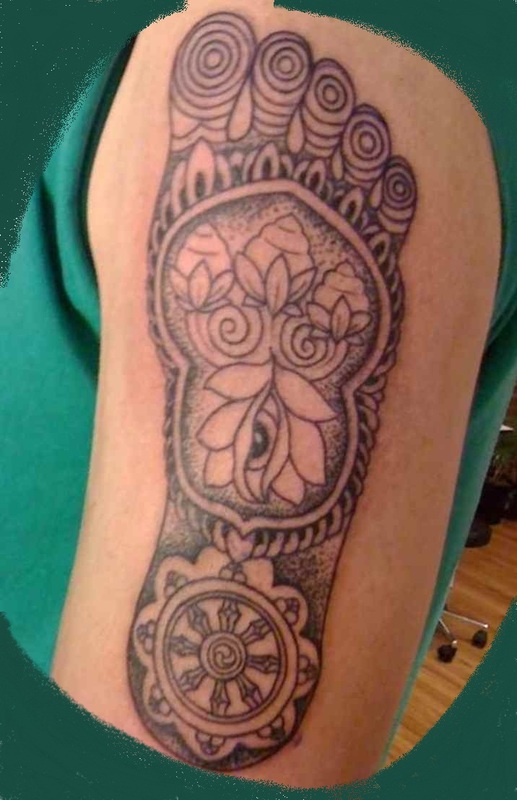 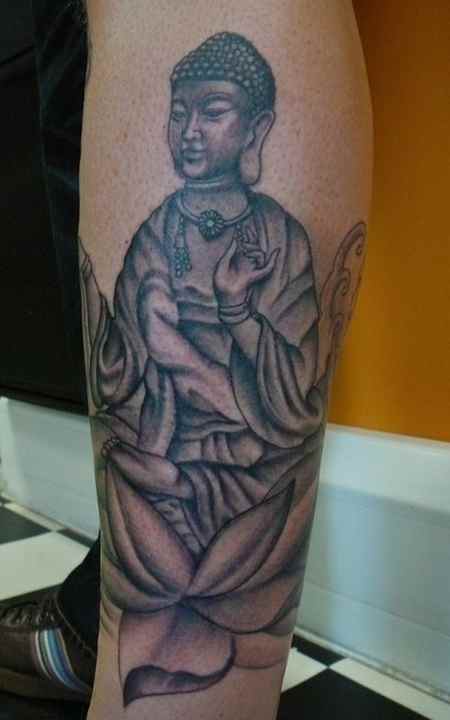 This tattoo has several meanings that vary depending on how Buddha is portrayed on your tattoo. 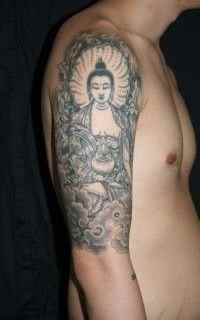 But in a general way, the Buddha tattoo means that the individual has reached a complete spiritual awakening. It also means that he has attained an excellent mental serenity in the face of the disorder which surrounds him, the ability to subordinate their desires, confusion and disgust, which are feelings that experienced by human beings. 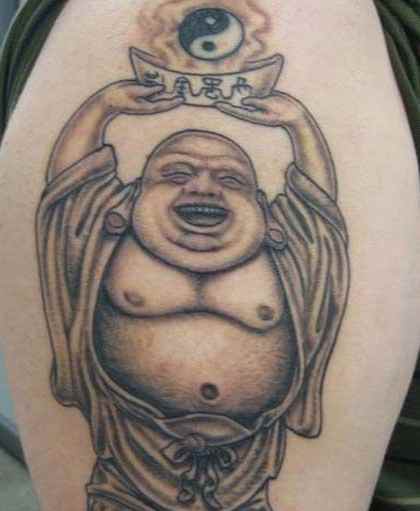 If you value Buddhism, if you are an adept of religion or if you just appreciate its aesthetic side, you should know that there are three main ways to represent Buddha: Smiling Buddha (which represents hope and happiness), Buddha in meditation (which represents the search for knowledge and reflection) and Golden Buddha (which represents the precepts of Buddhism).